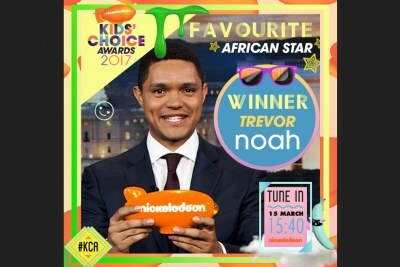 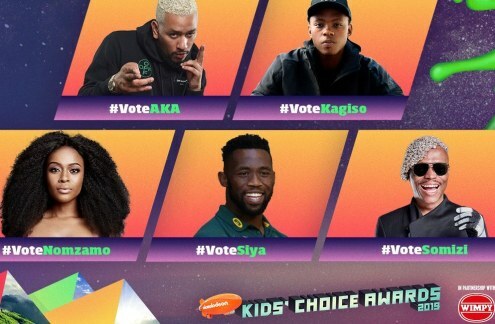 South African celebs Nomzamo Mbatha, AKA, Siya Kolisi, Kagiso Rabada and Somizi were nominated in the Favourite South African Star category. 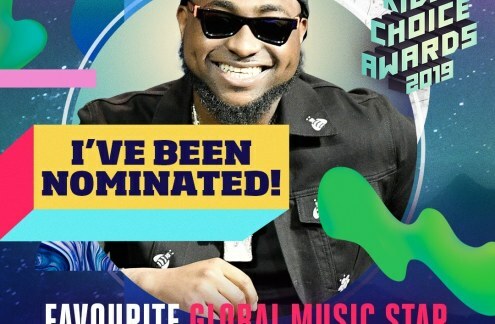 Nigerian musician Davido is the only African artist nominated in the Favourite Global Music Star group and has been pitted against the likes of Taylor Swift, David Guetta and J Balvin. 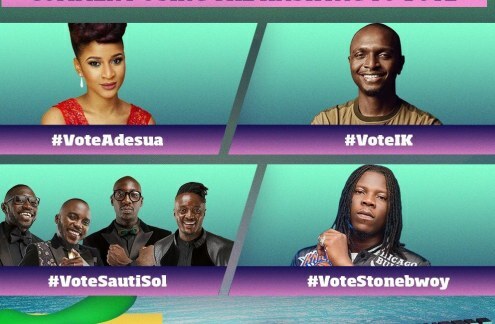 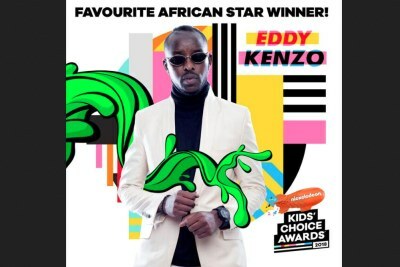 Ghana's Stonebwoy, Kenya's Sauti Sol, Nigeria's Adesua Etomi and IK Osakioduwa were nominated in the Favourite African Star category. 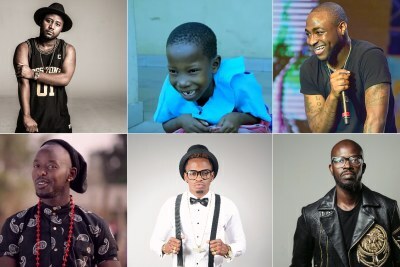 Nigerian artist Davido is in the Africa nominee in the Favourite Global Music Star group.